These are some of our larger full car projects. 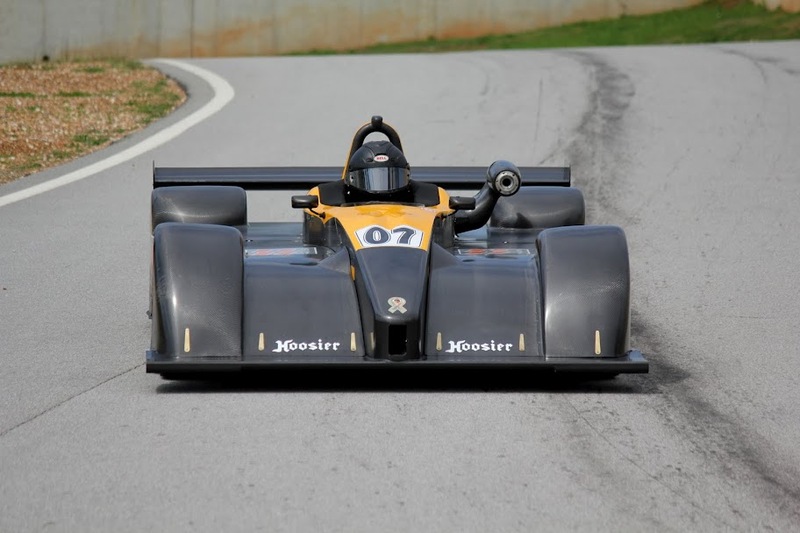 HRP developed the complete set of bodywork for this sports racer conversion. Concept, development, through fitting actual bodywork on the car - HRP produced all of the exterior surfaces for this car. FF designed by Dan Campell. Aero goals were low drag and minimal frontal area - frame is loosely based on a Swift DB-6, but is Dan Campell's own deign. We are proud to be an supplier to Jacek and his team.